An attorney for the City of Sarasota has questioned whether a meeting between representatives of the Siesta Key Association (SKA) and senior staff of the City of Sarasota took place regarding the proposed dredging of Big Sarasota Pass, as the SKA has contended in a lawsuit against the city. In a March 14 response in the 12th Judicial Circuit Court case, John Herin Jr. of the Fox Rothschild firm in Miami referred to “an undocumented and unverified meeting that purportedly took place on May 23, 2017.” During that gathering, SKA leaders say they asked that the City of Sarasota submit to the Sarasota County Commission the proposal of the city and the U.S. Army Corps of Engineers (USACE) to remove up to 1.3 million cubic yards of sand from Big Sarasota Pass to renourish approximately 1.6 miles of South Lido Key Beach. That face-to-face request was the primary basis for the second amended complaint the SKA filed in the case in late January, after Circuit Judge Andrea McHugh twice ruled against the nonprofit. The SKA has petitioned the court for a writ of mandamus — an order requiring the city to follow the policies of its Comprehensive Plan — because the SKA had requested the city to do so and the city had refused. In response to Herin’s filing, McHugh issued a March 20 order, giving the SKA and its co-plaintiff, Siesta resident David N. Patton, 20 days to reply to the city’s response “and demonstrate why the Court should not deny” the petition for writ of mandamus. On Feb. 11, McHugh had issued a “show cause” order, ruling on a narrower point in the SKA’s second amended complaint in the case. She called then for the city to explain why she should not compel it “to make an official determination that the [Big Pass] Project is consistent with the City [Comprehensive] Plan and all other applicable local, regional, state, and federal plans and regulations.” She was referencing language in Action Strategy 1.1 of the city’s Environmental Protection and Coastal Islands Plan. 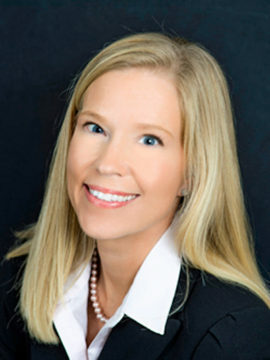 In addition to Herin’s response on March 14, the Lido Key Residents Association — which the court allowed to intervene in the case — filed a new motion the same day, seeking “reasonable attorneys’ fees” as sanctions against the SKA and Patton, plus the SKA’s attorneys with the Tallahassee firm of Hopping Green & Sams. 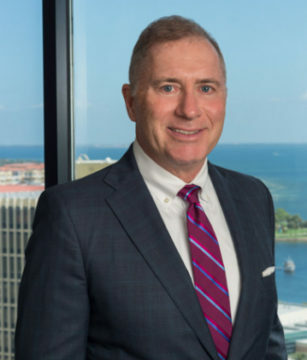 Kevin S. Hennessy of Lewis, Longman & Walker in St. Petersburg, attorney for the Lido Key Residents Association (LKRA), explained in the motion that he wrote a letter to Hopping Green & Sams on Feb. 5, “urging [the plaintiffs and their attorneys] to withdraw their Second Amended Complaint” in the 12thCircuit case. Yet, they failed to do so, he added, thereby ignoring the court’s Jan. 15 dismissal of the amended complaint they filed in October 2018. Since they filed their original complaint in the case — in March 2017 — the SKA and Patton have contended that the City of Sarasota violated its Comprehensive Plan and the county’s Comprehensive Plan by not seeking county approval for removal of sand from Big Pass and the pass’ ebb shoal. The pass never has been dredged. Scientific research undertaken over the years has indicated that the coastal geology associated with the pass and the shoal protects Siesta Key from damage in storms. If any sand is removed from the pass and/or shoal, the SKA and Patton argue, Siesta could suffer irreparable harm. 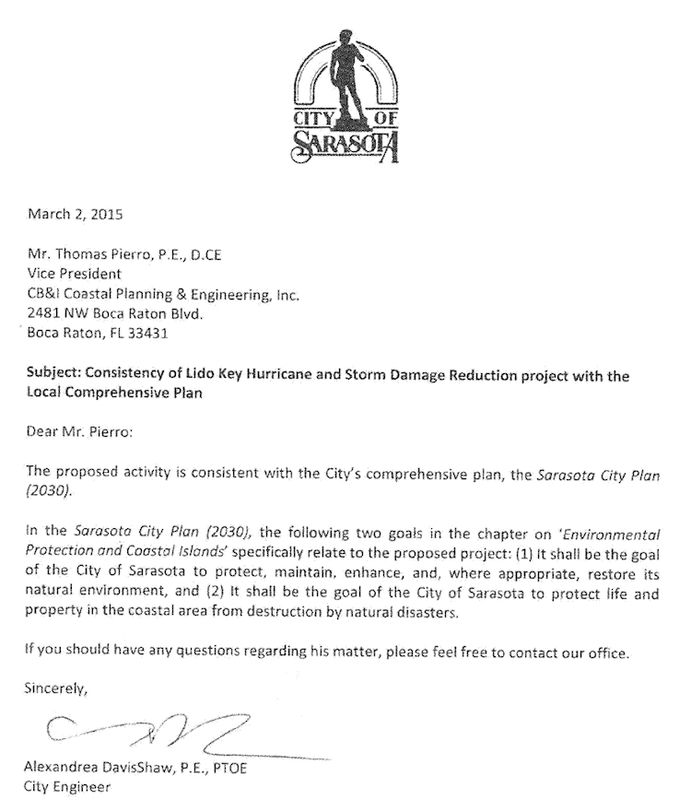 The USACE steadfastly has asserted that all its modeling for the project shows no harm will come to Siesta Key. He attached a copy of the city/USACE application to FDEP, which was filed with the state department in March 2015. The SKA “submitted multiple written requests to FDEP for the complete joint application,” Herin pointed out in his March 14 response to the McHugh’s Feb. 11 show cause order. Nonetheless, the SKA and Patton filed a petition with the Florida Division of Administrative Hearings, challenging FDEP’s written notice of intent in December 2016 that the department was ready to issue the Joint Coastal Permit to the city and the USACE. “In that administrative proceeding Plaintiffs specifically acknowledged [the city’s] consistency determination,” Herin added, citing the applicable section of the FDEP document. Further, in referencing McHugh’s Feb. 11 order, Herin noted that she applied the precedent of an Osceola County case. 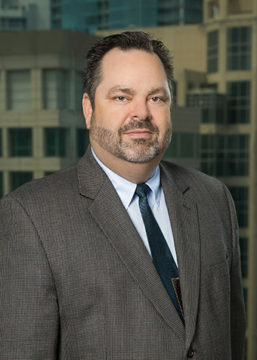 On the basis of the appellate decision in Das v. Osceola County II, McHugh ruled that the SKA and Patton should have the right to seek redress against the city under Chapter 163 of the Florida Statutes. The city’s filing of public notice that the Lido Renourishment Project is consistent with its Comprehensive Plan would trigger a 30-day period within which the SKA and Patton could file a Chapter 163 challenge, McHugh wrote. He added that even in her Feb. 11 order, McHugh stated that “‘Das II does not entitle the Plaintiffs to the specific relief they request,’” referring to the need to submit the Lido project to the county for review. However, she continued, in her Feb. 11 show causeorder, she cited “the city’s enforceable legal duty” to determine that the project is consistent with Action Strategy 1.1. Then McHugh noted that Herin, in his March 14, filing, provided documentation of the March 2, 2015 letter from the city to FDEP about that determination. However, McHugh countered Herin’s argument that the SKA had acknowledged the city’s determination of city Comprehensive Plan consistency when the SKA filed its challenge in January 2017 with the Florida Division of Administrative Hearings (DOAH). She pointed out that that acknowledgment was deleted from the amended petition for the DOAH hearing that the SKA filed with FDEP on April 5, 2017.